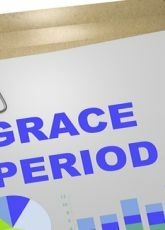 It is summer vacation again and the Philipsburg Jubilee Library would like to notify the general public of its grace period. As of Monday June 25th until Saturday July 7th, 2018 the grace period will commence. Patrons have the opportunity to bring in all their overdue and/or lost books at no cost to them with the exception of DVDs. The Grace period will also include damaged and /or lost items due to the passing of Hurricane Irma in 2017. At the moment there are still items pending on patron’s names that have not been accounted for. Thus we are encouraging all patrons to come in and inform us whether the books have been lost and/ or damaged as a result of the devastation by the storm. 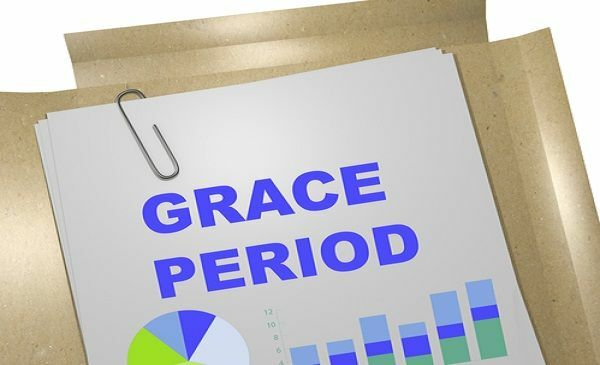 There will be no penalties issued over the two weeks grace period. Please note that accumulated fines prior to returning of materials will not be waived. Commencing of charges will take place as of Monday July 9th, 2018. Please use this time to come in and return all library materials that are in your possession. Please be informed that the fines per book are as follows ANG 0.10 per child and ANG 0.25 per adult with the exception of DVDs which are ANG 1.80 per DVDs per child and ANG 3.60 per adult. The library’s opening schedule will remain the same over the summer; Mondays we are open to the public from 10 am to 5 pm, Tuesdays to Fridays from 9 am to 5pm, and on Saturdays from 10 am to 1pm. 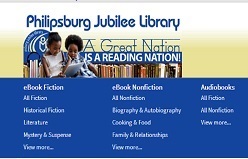 The Philipsburg Jubilee Library wishes all patrons a wonderful summer full of reading pleasure.